CGM has teamed up with Universal Home Entertainment to give away some of the best movies in recent history. This month we are giving away Glass on Blu-ray™.M. 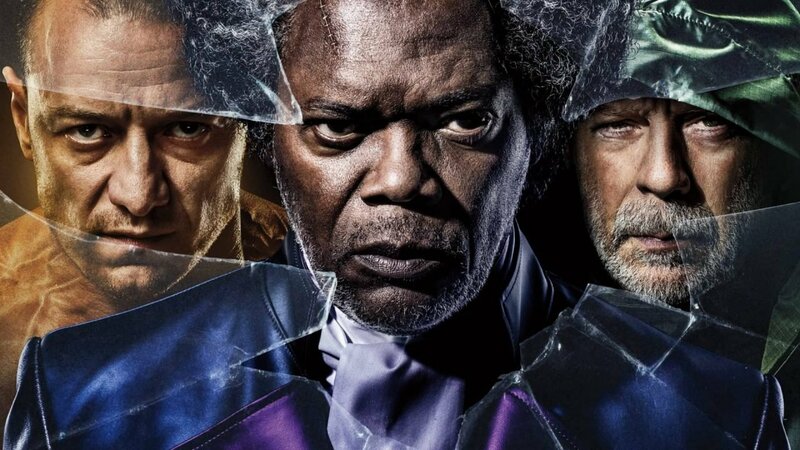 Night Shyamalan brings together two of his standout original films—Unbreakable and Split— in this explosive comic book thriller. Elijah Price, also known as Mr. Glass (Samuel L. Jackson), finds David Dunn (Bruce Willis) pursuing Kevin Wendell Crumb’s superhuman figure, The Beast (James McAvoy), in a series of escalating encounters. Price, armed with secrets critical to both men, emerges as a shadowy orchestrator. Own the Blu-ray™ and DVD 04/02, and On Demand After APRIL 16th, 2019! Contest runs April 16, at 9 AM EST to May 01, 12 am EST. Prizing is provided courtesy of Universal.